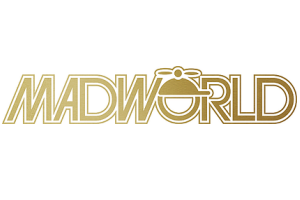 I am thrilled to once again be speaking at the upcoming MadWorld conference. This will be my third consecutive year as a speaker at this conference, and it always ranks as one of the highlights of my year. Great city, great sessions, great people! I’ll be teaching four sessions this year. Two of them are part of the normal conference schedule, and two are part of the optional Advanced Workshop sessions. For one of the Advanced Workshops, I’m excited to get to co-present with my friend Derek Warren. For more details, see my bio page at http://www.madcapsoftware.com/events/madworld/speakers/daniel-ferguson/. If you’re going to be there, please come up an introduce yourself to me. I’d love to meet you and hear what you’re doing with Flare!